We specialise in casing and packaging solutions for orthopaedic implants, medical instruments and other medical equipment and have supplied many of the world’s leading medical organisations. 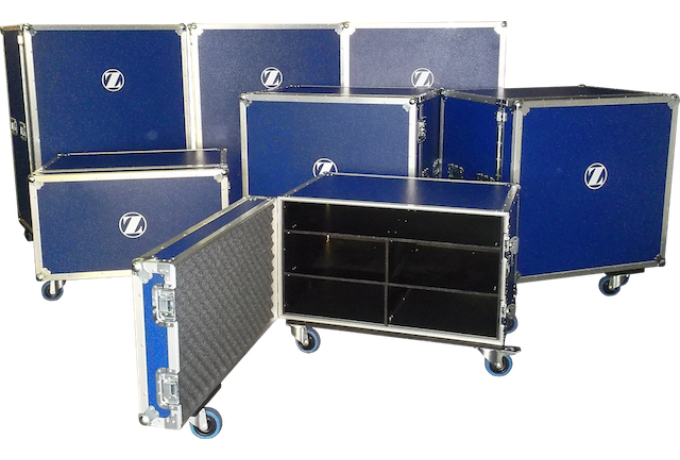 Our flight cases are made in our 70,000 sq ft factory in the UK using the highest quality materials to ensure that your vital equipment is fully protected in transit. We design and manufacture cases to your exact specification. A range of of pull-out drawers, shelves, lift-out trays, doors and shutters can be integrated into the case. Case walls can be produced in many colours to match your corporate image and can be screen printed with your logos and branding. With an in-house design team and advanced computer aided design and CNC routing facilities, we can produce custom foam interiors to house implant samples, instruments and any other equipment.